A difficult, but good and necessary Board was held last evening, where we made a philosophical change to our Strategic Plan. 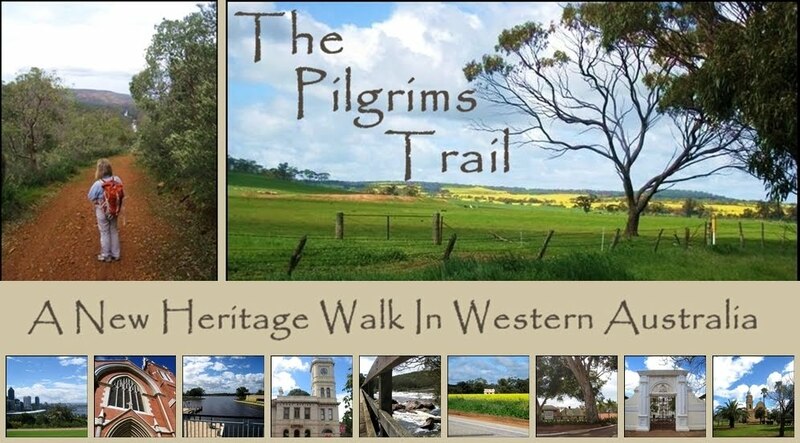 It was felt that the big point of difference of the Pilgrims Trail from all other walking trails in Australia is that it does have a Spiritual element: and that isn't necessarily limited to religious thinking. So we have decided to promote group walks along the Trail that will entail more orderly use until such time as the infrastructure is there to cope with the more casual walker/camper. This decision was made because of the success of the 3 years of Camino Salvados that have been held with over 120 people now having experienced the trail. The average walker on these event walks has been a woman in her early 60's: and one who likes to know that she has somewhere to sleep at night! The final challenge is to get some funding. 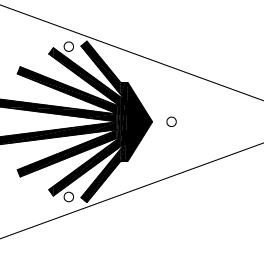 We were unsuccessful with 2 or our 3 applications to state bodies: we are now looking for a Benefactor" who is inspired by the idea of the Pilgrims Trail to help us bring it to reality. Please let me know if you know that person! !